Tomislav Coskovic is possibly volleyball’s ultimate nomad. What else can you call a Croat, who was born in Bosnia, but later became a naturalised Turk and has had playing stints in leagues in Austria, Greece, Russia, Croatia, Italy, France and Turkey? Coskovic, instead, chooses to think of himself as a lucky guy. "I made it. I survived," is his simplistic retelling of his early life, the first 16 years of which were spent in the shadows of the Yugoslav War, having been born in Herzegovina. Coskovic, understandably, prefers not to dwell too much on the war-ravaged times. "When I started playing the sport, I was just 11. However, growing up in Herzegovina was a difficult time because of the war. Sometimes we could play, sometimes not. Sometimes we had school, other times we stayed home. 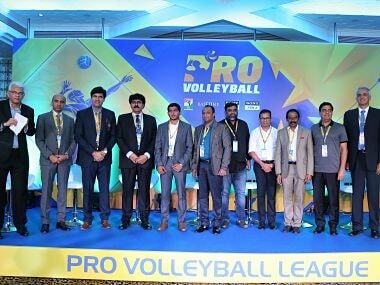 I was too young to understand what was happening," says the 39-year-old, who will play for U Mumba Volley in the inaugural edition of Pro Volleyball. Coskovic's family shifted to Zagreb when he was just 16, a switch that gave his volleyball career the impetus it needed: In just five years of the family shifting, Coskovic was playing as a professional in Italy for Palermo. Stints in other European countries soon followed before he found himself at Turkish giants Fenerbahce. "The time I spent in Turkey was easily the best of my life. The Turkish people really accepted me. The fans loved me. 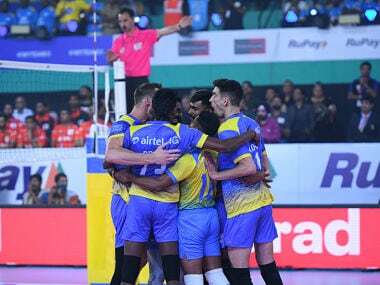 It felt like I was, finally, at home," says Coskovic. The rivalry between Fenerbahce and Galatasaray is one that divides the city of Istanbul deeper than the Bosphorus. For any athlete, not just a footballer, to make the switch from one Istanbul club to the other is a daunting task. Yet, Coskovic shifted allegiances in 2012, after five seasons at the club. "Fenerbahce was a big club, with massive fan following. Same with Galatasaray. "Yes, people always talk about the Fenerbahce-Galatasaray rivalry in football. But the rivalry between the two institutions is not only limited to football. It extends to volleyball as well. So obviously it was not easy for me to shift. But the Fenerbahce fans were very gracious about the switch. If they saw me on the streets, they would always come to greet me and thank me for the time I played for their club. This usually doesn't happen. I guess I am a lucky guy." One possible reason for this love could have been him accepting Turkey's offer to become a Turkish citizen mid-way through his Fenerbahce stint in 2010. 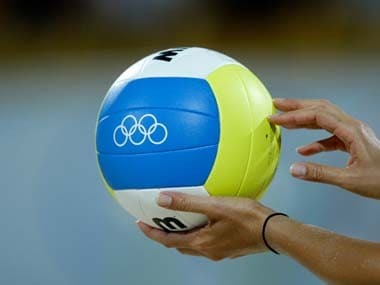 However, the sport's international governing body, FIVB, did not allow him to represent the Turkish national team for many years after the switch. "It is not easy to play for another flag," he admits. 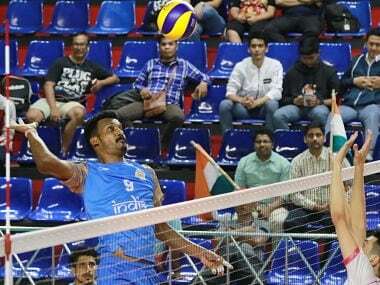 When the first season of Pro Volleyball begins next month, Coskovic will add India to the list of countries he has played in. The attacker is understandably excited about what he says could be history in the making. "Volleyball is my life. It has helped me experience many cultures. And it will help me experience one more. I am excited to be able to help write history."